Discover the joy of expressing yourself with pen and paper. 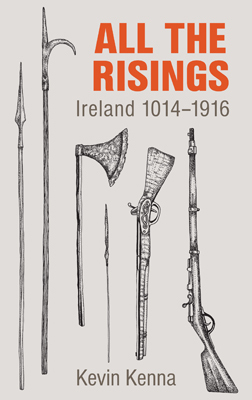 It’s free, available anytime, anyplace and has profound effects on physical and mental wellbeing. People who write regularly get fewer colds, visit their doctor less and have better immune system functionality. The likelihood of a couple staying together is increased when one person in the relationship writes regularly. Write your way out of the bleakness of the recession while getting to know your own inner writer. 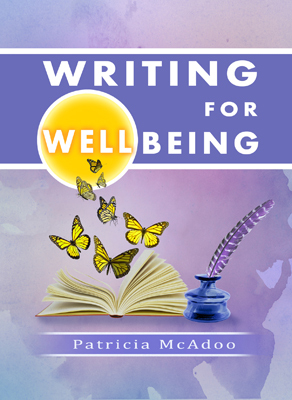 Clinical psychologist and writer, Patricia McAdoo, forges a link between writing and psychology in this unique book with exercises that will fire your pen to action. Using imagery and metaphor you will learn how to write your own story, explore thorny issues, make sense of things – and have fun at the same time. Patricia McAdoo is an experienced facilitator of writing for wellbeing groups and has worked for many years as a clinical psychologist. She is also a fiction and nonfiction writer with an MA in Writing.